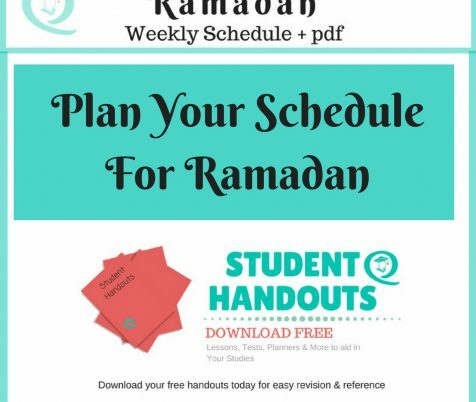 Plan Your Schedule For Ramadan. 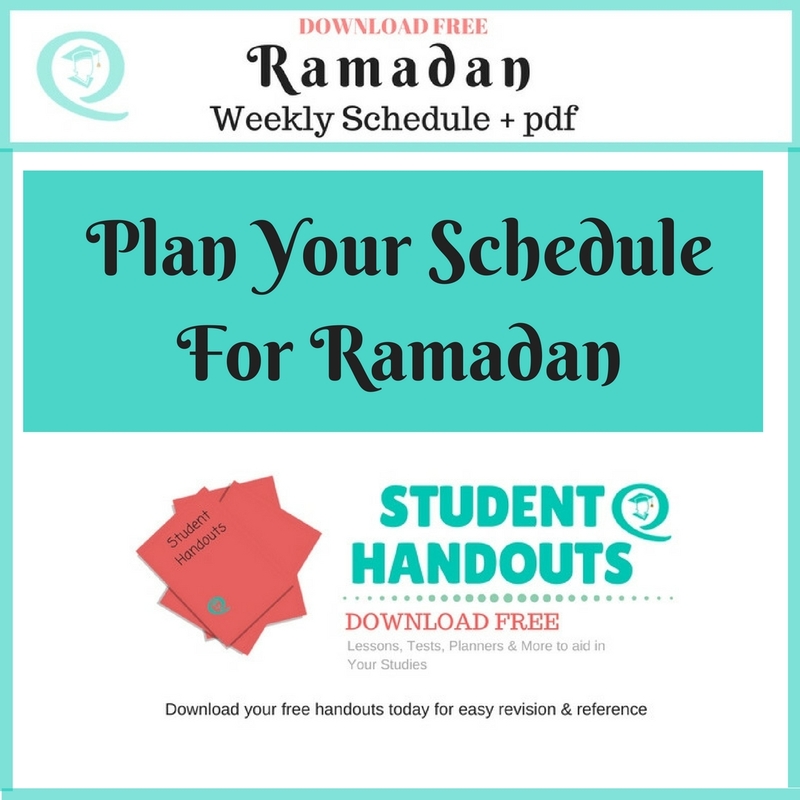 This article includes a Free Ramadan Weekly Schedule plus a pdf version of this article for you to download. It is highly recommended getting up to eat something, even if a small amount. 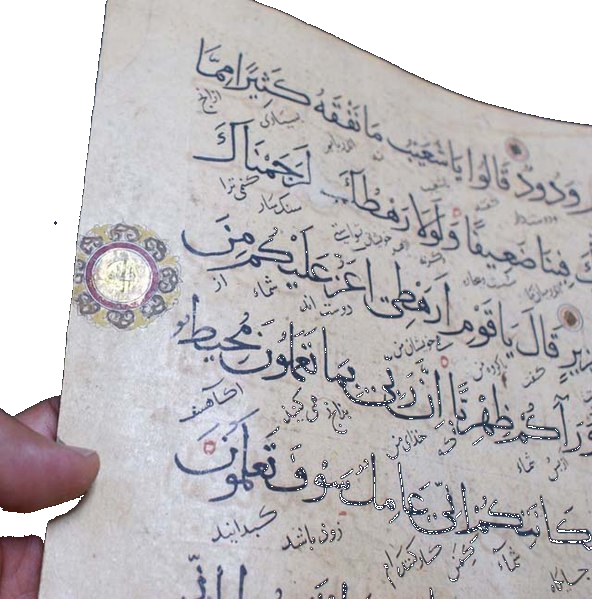 Don’t just recite the Quran in Arabic, read the translation and ponder over what you have recited. The Quran will help you on the day of judgment. 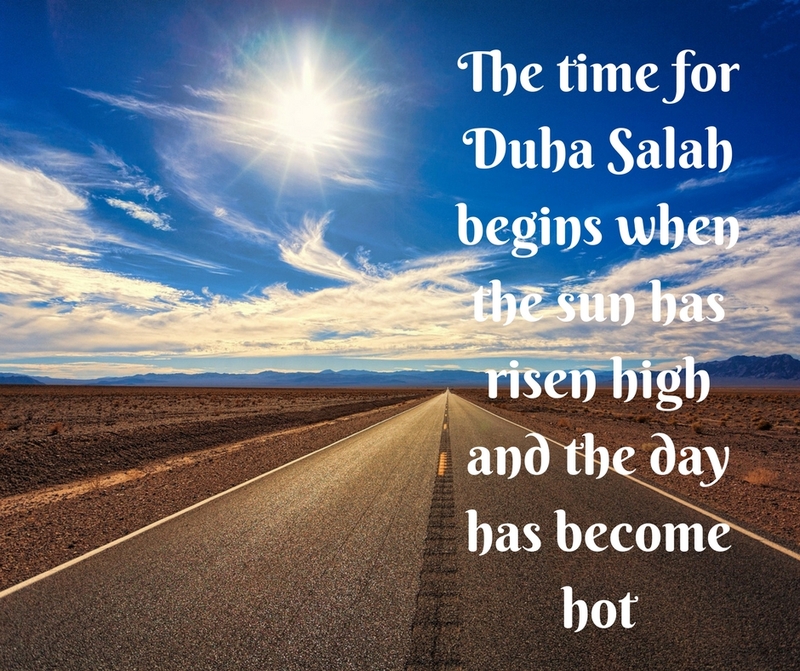 The time for Duha begins when the sun has risen high and the day has become hot. 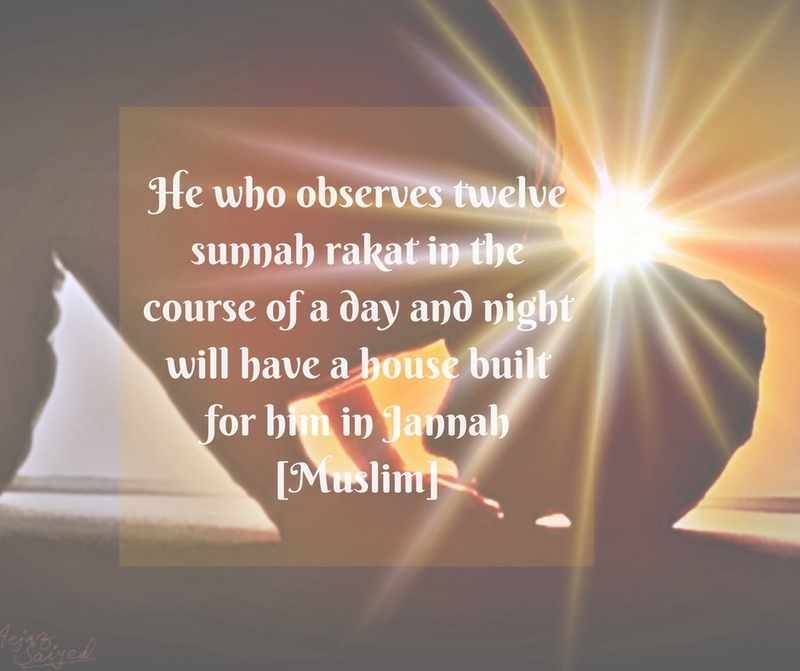 The minimum number of rakat to be prayed is 2. The most he mentioned was 12 rakat. 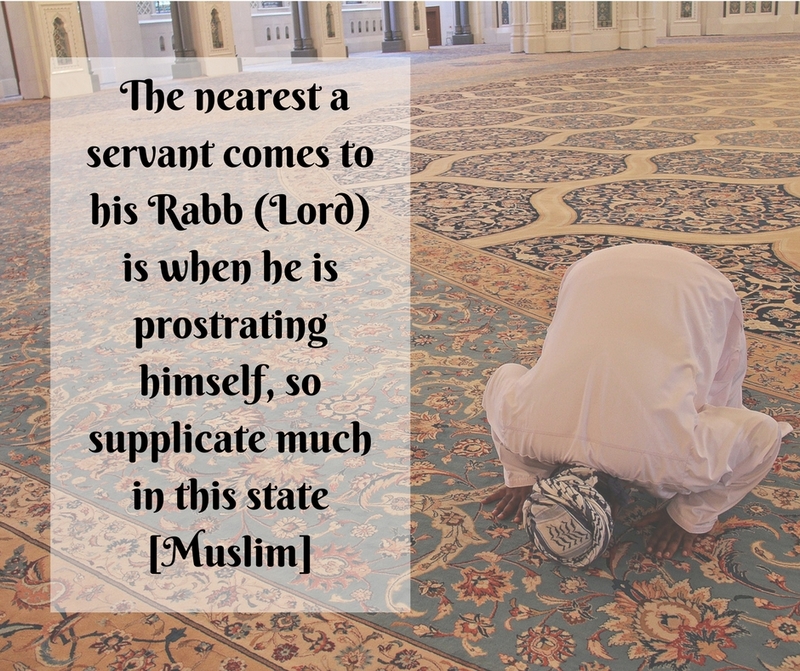 Praying Salat-ul-Duha is a sign of constant repenting. It can bring you immense rewards and blessings and it was one of the advice of the Prophet (pbuh) to offer this prayer. It is like paying charity for every joint in your body. It will forgive your sins. it is sufficient to protect you from evil, worries and anxieties throughout the day. Night prayers can be prayed anytime after Isha Salah, up until Fajar Salah. 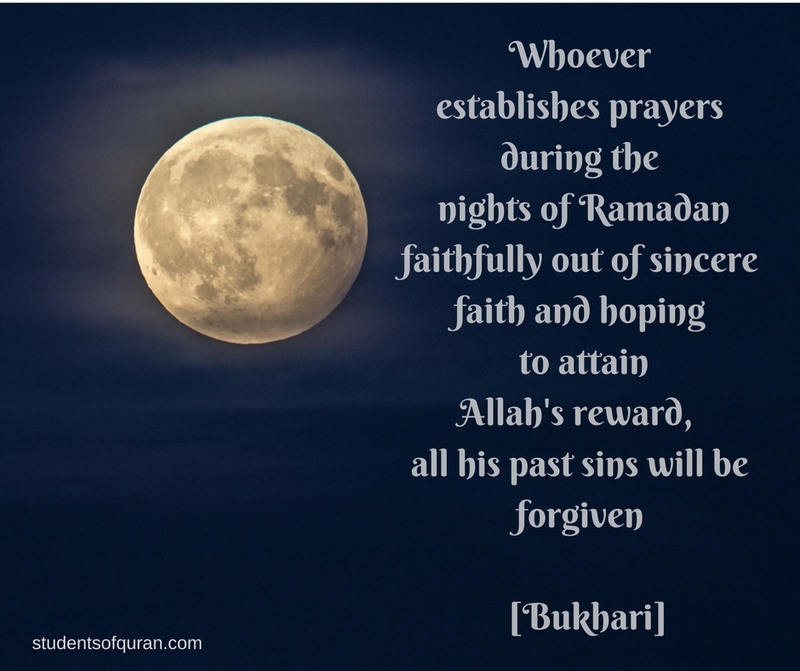 The Tarawih night prayers are prayed in the month of Ramadan, they are prayed in two rakat after each other, you can do as many rakat as you choose as it is a Sunnah prayer. 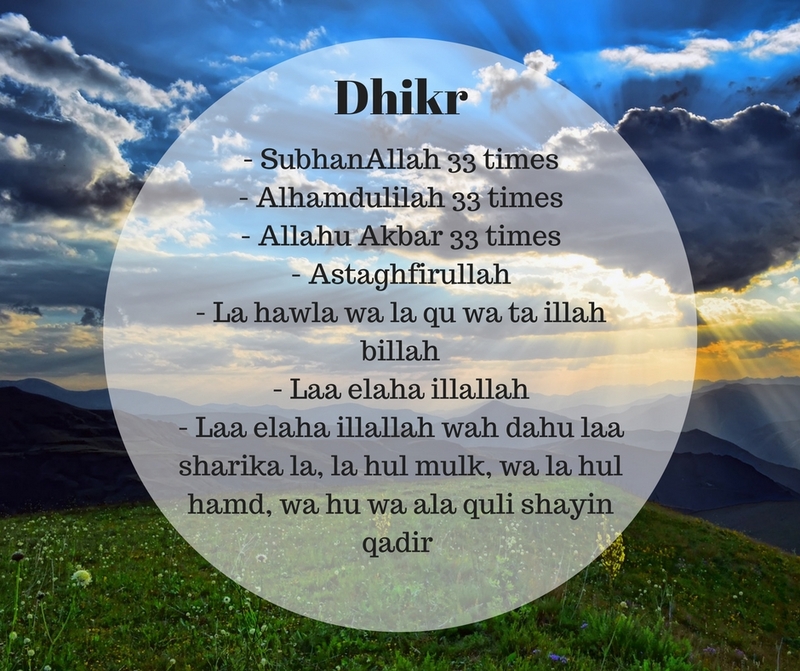 During the time of 'Umar, 'Uthman, and 'Ali the people prayed twenty rakat. There are no two witrs in one night. Example: If you pray 4 rakat of night prayer after Isha and then end with Witr. You then go to sleep and wake up in the last portion of the night to pray, you do not repeat the Witr at the end. If you have violated the rights of others you must pay them back. Prostrate to Allah, tell Him you are sorry and seek forgiveness and say sincerely you will never do it again, do it today. We do not know if we will be here tomorrow. 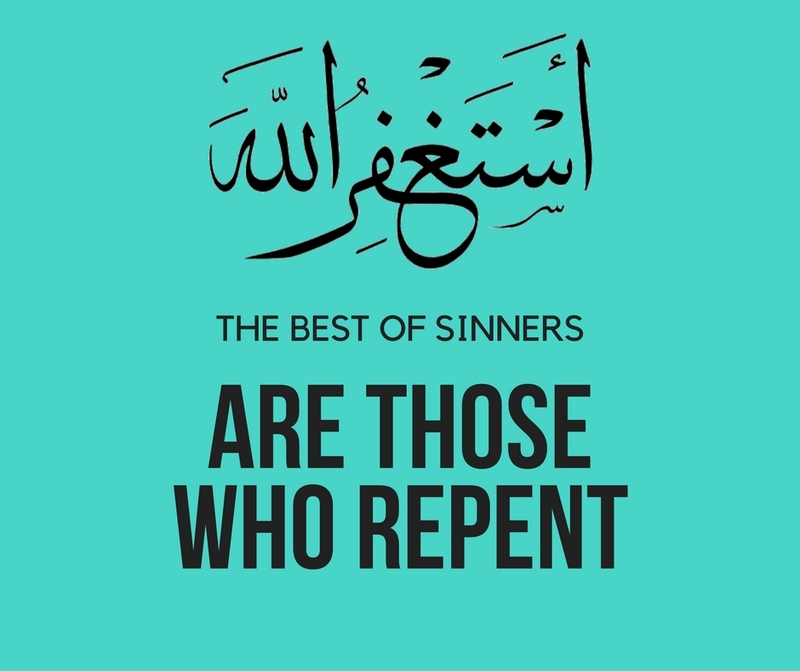 Do not let Shaytan make you feel your sins are too big and that Allah will not forgive. Istighfaar is to sincerely seek Allah's forgiveness, asking Him to cover your sins and to protect you from its evil effects. If the Prophet of Allah, who Allah has promised Jannah, did Istighfaar then who are we not to? 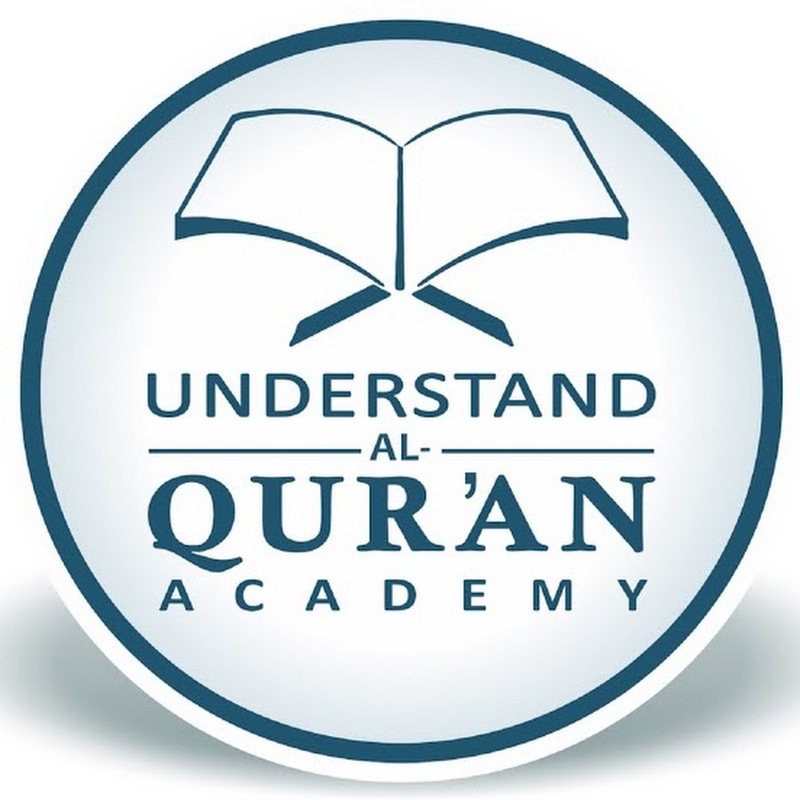 Seek Knowledge of Islam, through Quran and authentic Sunnah. Keep yourself occupied performing good deeds. During the last 10 days of Ramadan, I try my best to be more focused with my ibadah. I will make sure my calendar is free and book ahead. If I am working I ensure I take annual leave. Last year I was fortunate enough to go on Umrah during Ramadan. Here are a few suggestions you can do to increase your worship and focus in the last 10 days. Actions done on this night is better than one thousand months. 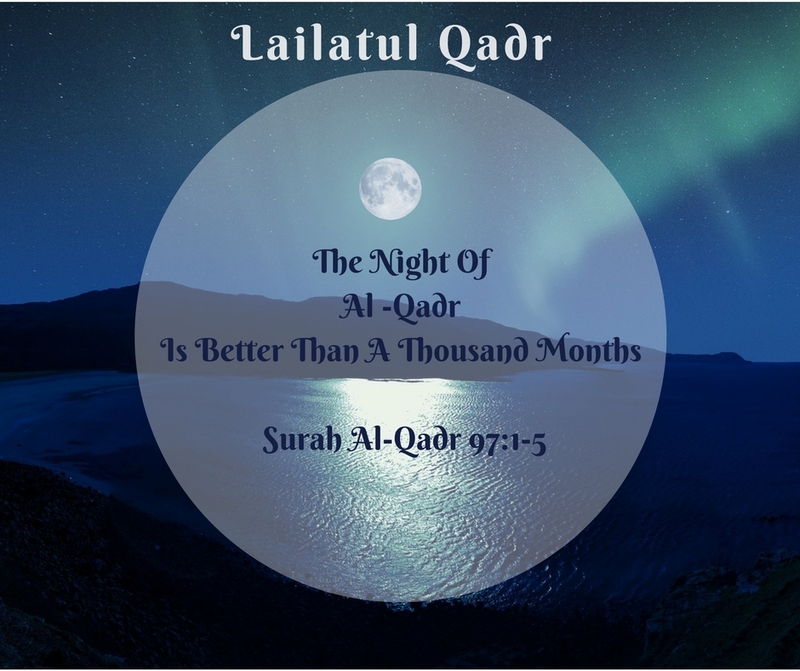 The Muslim should seek out Lailatul-Qadr in the odd nights of the last ten (21, 23, 25, 27, 29 nights). If he is too weak or unable to seek it out in all the odd nights, then let him seek it out in the last seven odd nights. May Allah accept our deeds. 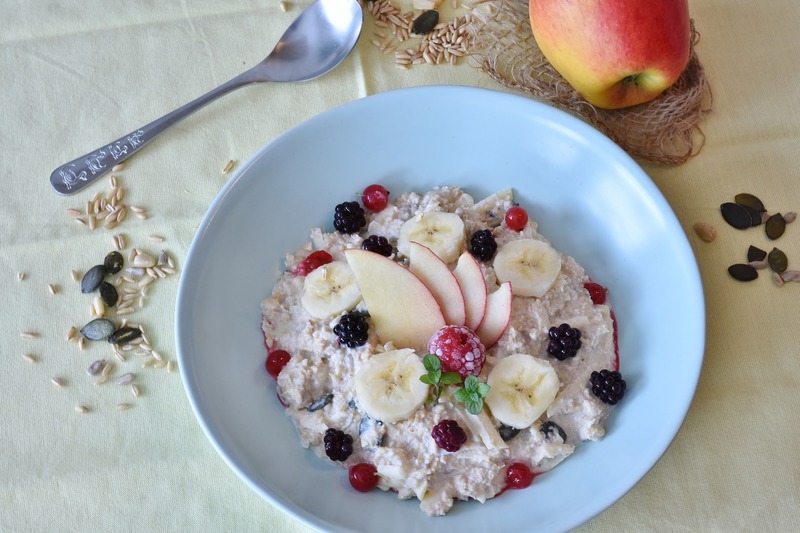 That suhr food looks nutritious and delicious, win win ;), jAK sister for sharing. Jazakillahkhayr. I loved this post, and felt my heart soften and yearn for Ramadan as I read it, alhamdulillah. And thank you so much. I had thought that I had to sleep after witr if I wanted to perform salat again during the night. Which has meant I have chosen to perform witr early when feeling tired, but then felt disappointed that I couldn’t do more when feeling able later. I feel a huge relief at gaining the knowledge you shared here, and optimistic about being able to do more at night, insha’Allah. Jazakallah Khair, it warms my heart and I feel more inspired to continue writing when I hear it has been of benefit. I pray Allah makes you feel the sweetness of Ramadan. Since being a Muslim, I am sad to say I have only truly experienced the sweetness 3-5 times of the 14 years I converted. Last year was the sweetest of all being in Mecca. When you feel the sweetness your heartaches when it leaves. 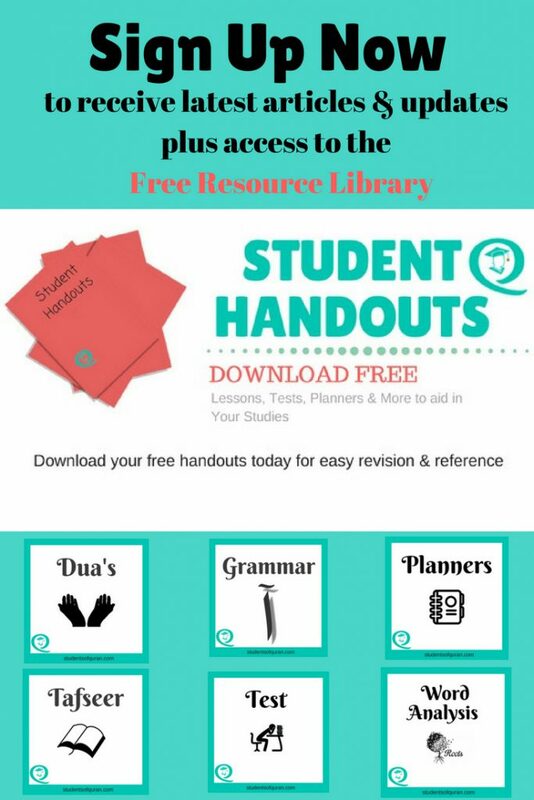 Jazak’Allah khayr for sharing such a comprehensive guide for Ramadan! This religion is easy and you are not obligated to do more than you can do sis. The sunnah acts which I have mentioned are not an obligation but as a Muslim, we are obligated to the Five daily prayers. Use the plan as a guide and do what you can as it can only be good for you especially in the Blessed month of Ramadan. Allah prefers acts that are consistent. So choose what you know you can manage and stick to that and try to be consistent with it. May Allah make things easy for all of us.